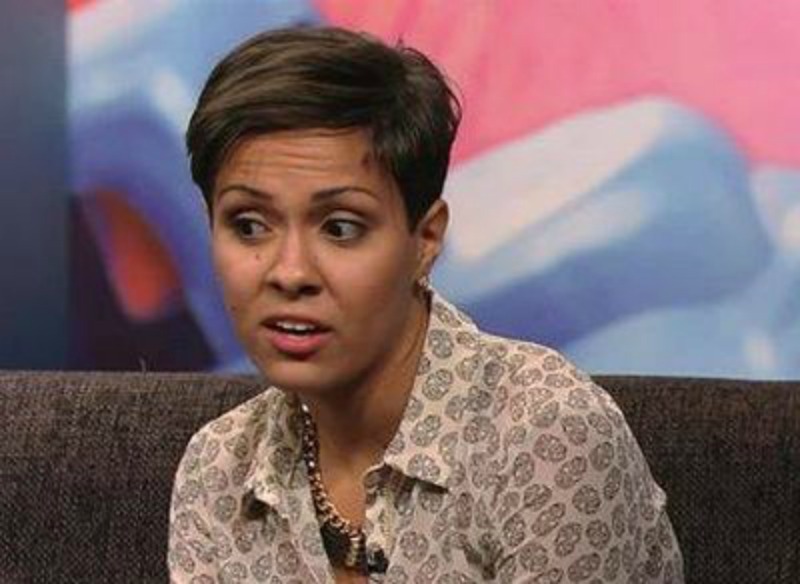 ‘Teen Mom’ Fans Outraged Over Briana Dejesus’ Homophobic Tweet! Oh you thought you saw the last of the ‘Teen Mom 3’ gals? Well it looks like at least one of them stirs up just enough trouble to gets fans talking. On September 30th Briana Dejesus decided to make fun of someone on her twitter account by using a foul homophobic slur. Many fans tweeted her back asking “really?? ?” I mean in this day and age who really even says that anymore? This isn’t the first time Briana has tweeted something tasteless and I’m sure it wont be the last. PS: I freaking love Frozen… AND WHAT? It says in the article. I mean she is on a show called teen mom. I don’t know why anyone is really that surprised by her ignorance. not to say anything about teen moms besides an obvious lacking somewhere in guidance. lack of proper guidance promotes a rebel mentality. Rebel mentality hurts no one but the rebel.